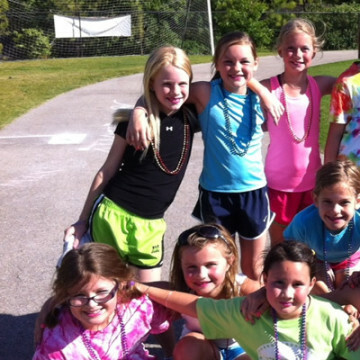 We sat down the the co-executive directors of the Girls on the Run River Region to discuss how they got into running and why they worked to bring GOTR to their area. 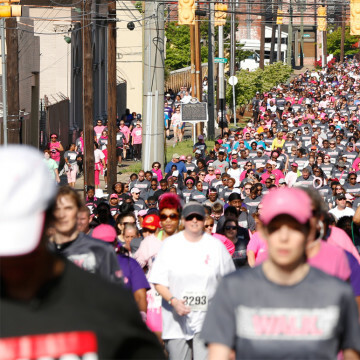 Montgomery, Alabama's annual Walk of Life 5K is a great race with an even better underlying cause. You won't want to miss it this April 18. 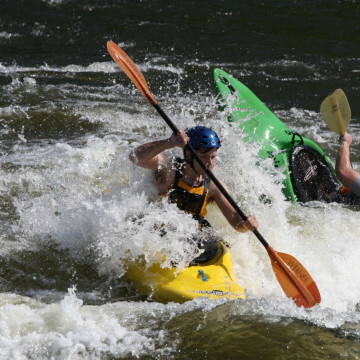 Tips on enjoying Alabama's Coosa River, which offers Class II and III rapids that work for both beginners and experienced paddlers alike. 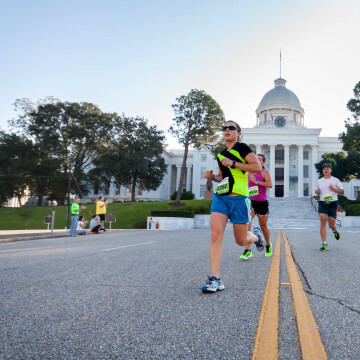 Get a taste of both today and yesterday at Montgomery's first full marathon, set to take place on March 14, 2015. 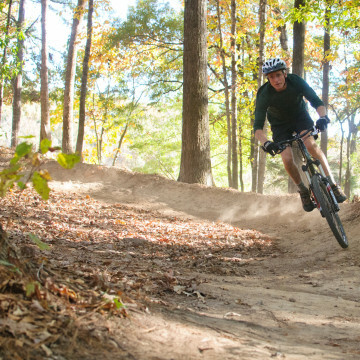 The Central Alabama Mountain Pedalers have created some of the best mountain biking trails in the state—we sat down with the President to learn more. 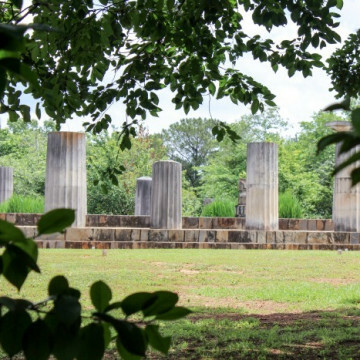 These 5 historic hikes offer family-friendly trails that can get you outside with the kids and learn some Alabama history. 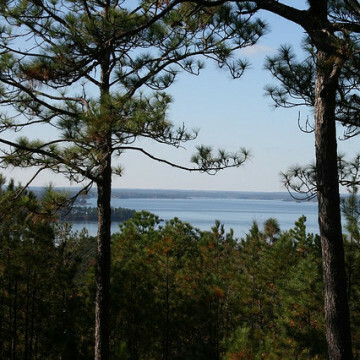 Check out these heat-beating hikes in Central Alabama that offer an escape into deep forests and woodsy wonderlands. 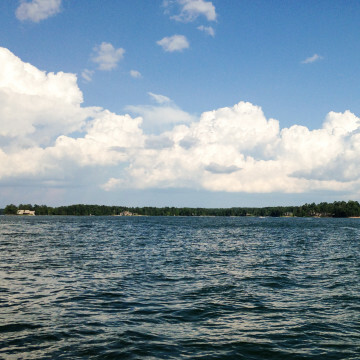 Alabama's Lake Martin, once the largest manmade lake in the U.S., is the perfect destination for swimming, paddling, hiking—and eating.